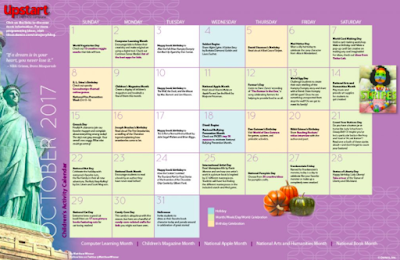 The Library Voice: Library, Learning and Literacy Celebrations Calendar New Additions! Library, Learning and Literacy Celebrations Calendar New Additions! One of the BEST things about the Library, Learning and Literacy Celebrations Google Sheets Calendar that we started last year is the fact that it is crowdsourced with all of us around the world. 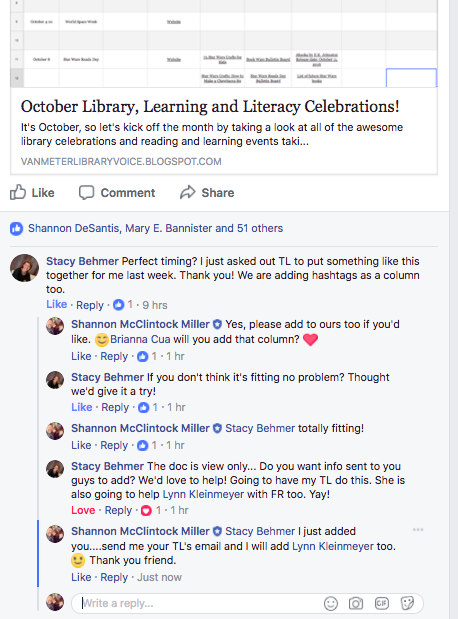 Today on Facebook, my friend Stacy Behmer asked about adding monthly Twitter Chats to the calendar. 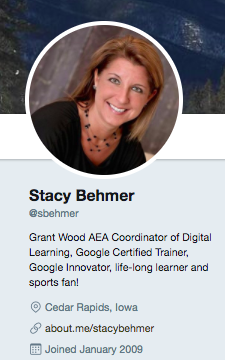 Of course, Stacy. Why haven't we done that yet! 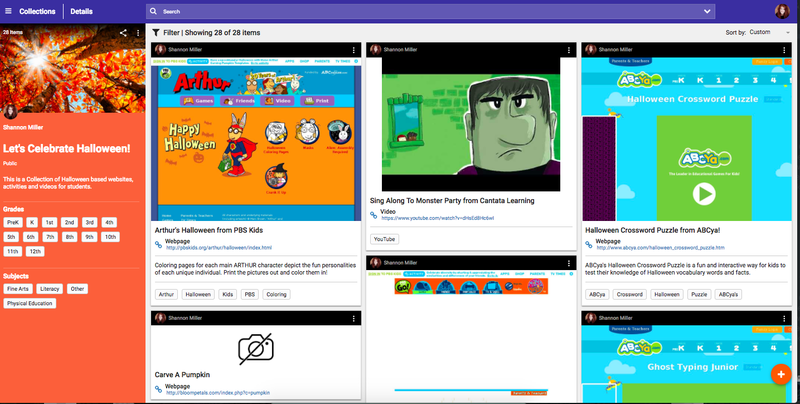 So....I added a column for Twitter Chats for the Month. 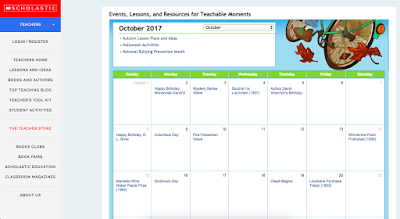 the Scholastic October 2017 Interactive Calendar to start. You can get to the Library, Learning and Literacy Celebrations Throughout The Year Google Calendar here. Thank for friends for the collaboration that happens here and within our tribe everyday.